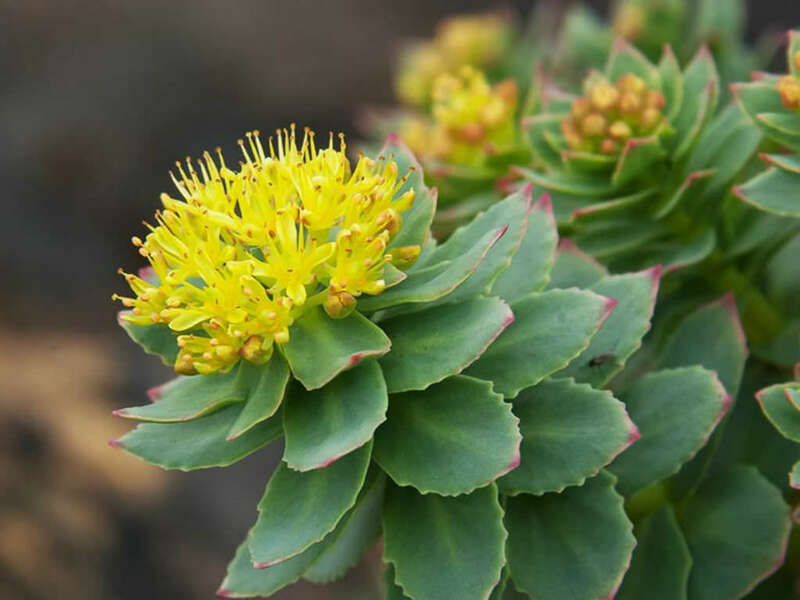 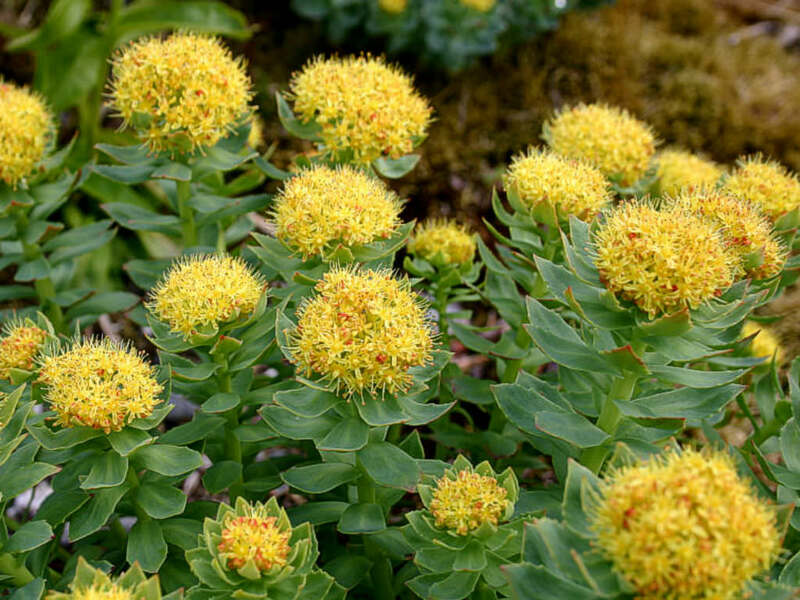 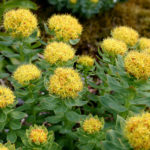 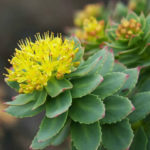 Rhodiola rosea is a succulent herb up to 16 inches (40 cm) tall with several stems growing from a short, scaly rootstock. 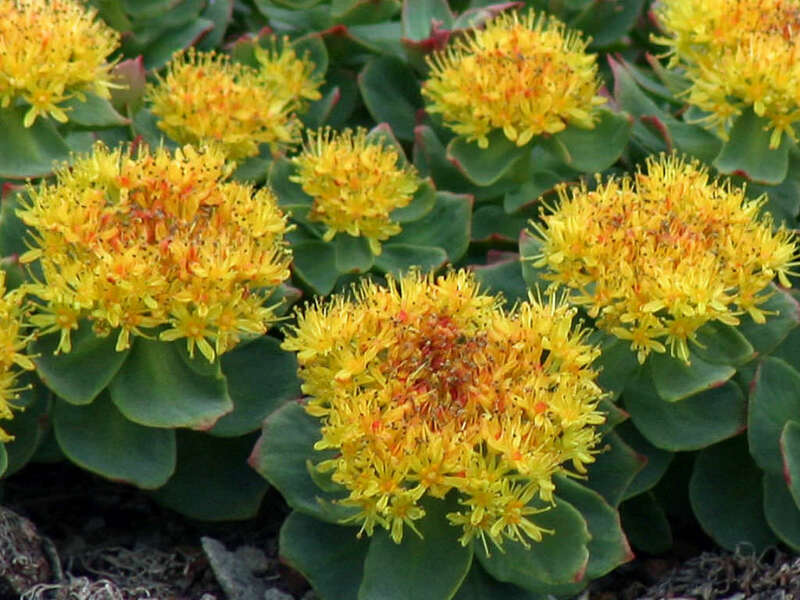 Flowers have 4 sepals and 4 petals, yellow to greenish-yellow in color sometimes tipped with red and blooming in summer. 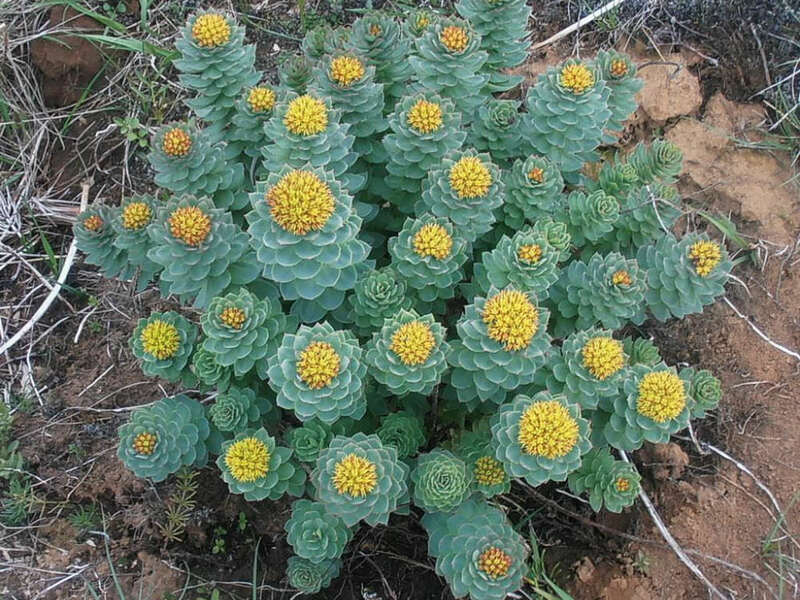 Several shoots growing from the same thick root may reach up to 14 inches (35 cm) in height. 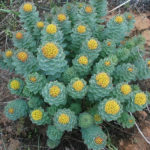 It is dioecious – having separate female and male plants. It grows naturally in wild Arctic regions of Europe, including Britain, Asia and North America.